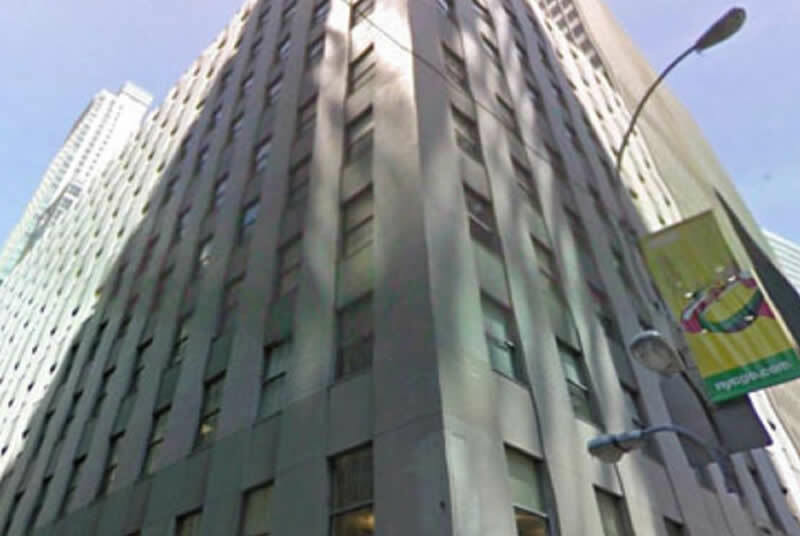 The health plan for the NYC Health and Hospitals Corp., known as MetroPlus, had its offices relocated to floors 2- , and 11 of 160 Water Street. The commission was issued as part of a 3 year awarded "Requirements Contract" with HHC. 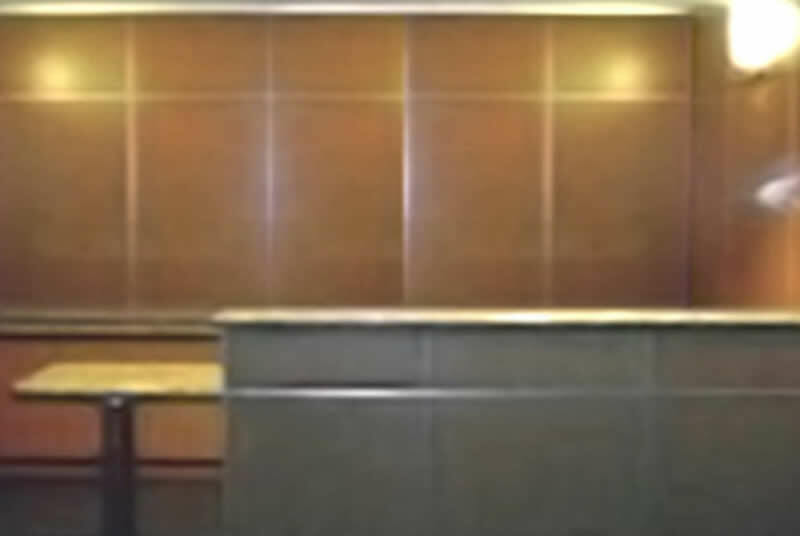 The program included the total demolition of each floor, new designs and furniture systems layouts for reception, various Offices, Workstations, an IT Data Center, Mail Rooms, Staff Lounges and Teaching Centers, for a total square footage of 90,000 sq. 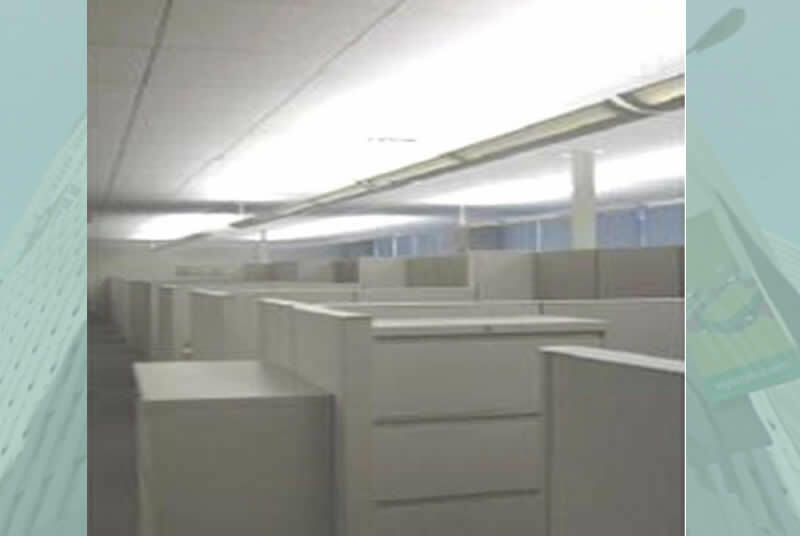 ft. of newly constructed commercial office product space.